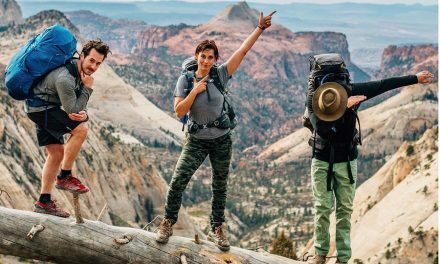 Staying powered on the trail, the campsite, the tailgate and on any other adventure continues to get easier with advances from Goal Zero, Outdoor Tech and BioLite. 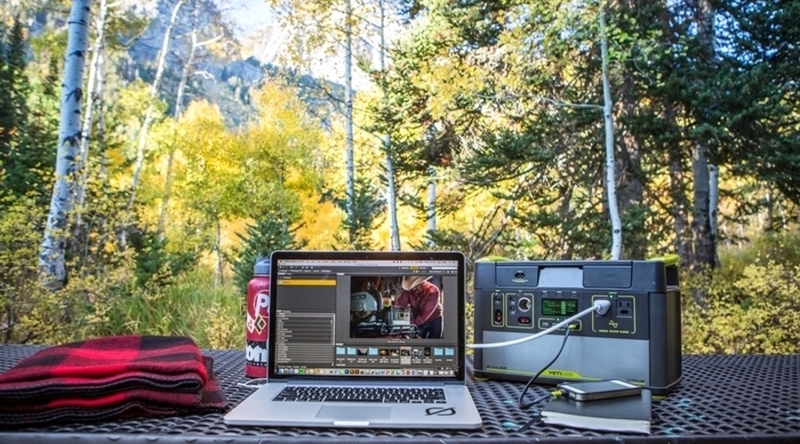 Goal Zero recently announced the availability of its award-winning Goal Zero Yeti 400, $699.99, and 1400 Lithium, $1,999.99, portable power stations. 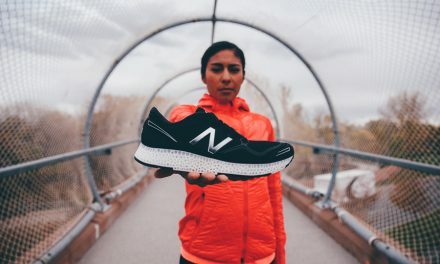 The new lithium-based battery power stations have been remastered from their lead acid predecessors to be more lightweight, versatile, durable and efficient. 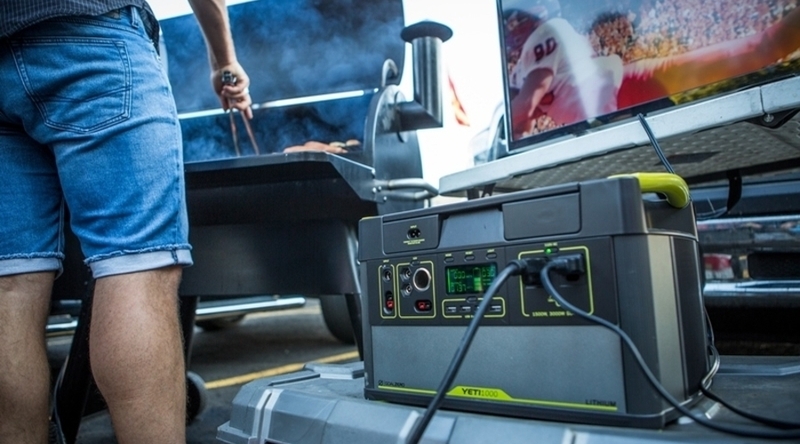 Operating without the noise, fuel, and maintenance of traditional gasoline-powered generators, the Goal Zero Yeti Lithium can even outperform a gas-powered generator in runtime and efficiency beyond avoiding any fumes. The upgraded display features a runtime/recharge time estimator, as well as an output and input meter. 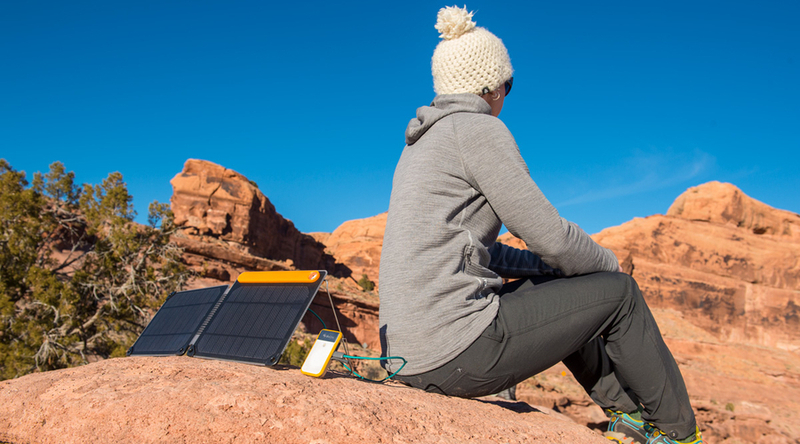 Goal Zero Yeti Lithiums are also easily charged up from the wall or from the sun (solar panels sold separately). 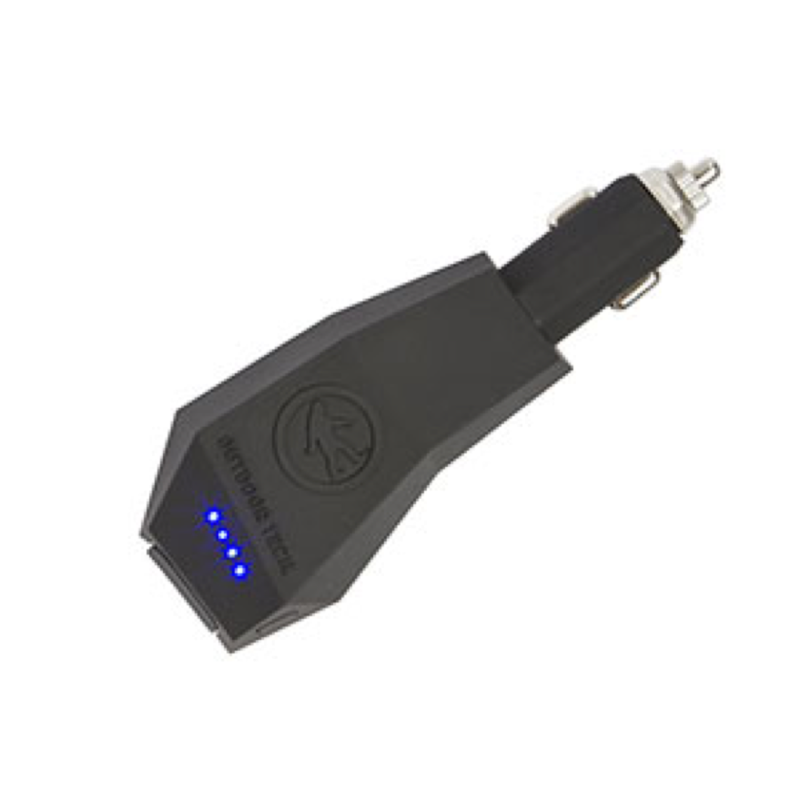 Outdoor Tech recently unveiled The Platypus, a multi-functional car charger plus power bank, $34.95. While fitting into the cigarette lighter socket of a car to charge any phone, the device can also be removed to keep your devices charged no matter where you’re headed. Rugged and water resistant, The Platypus packs a 2,600 mAh rechargeable battery packed into a tiny package. 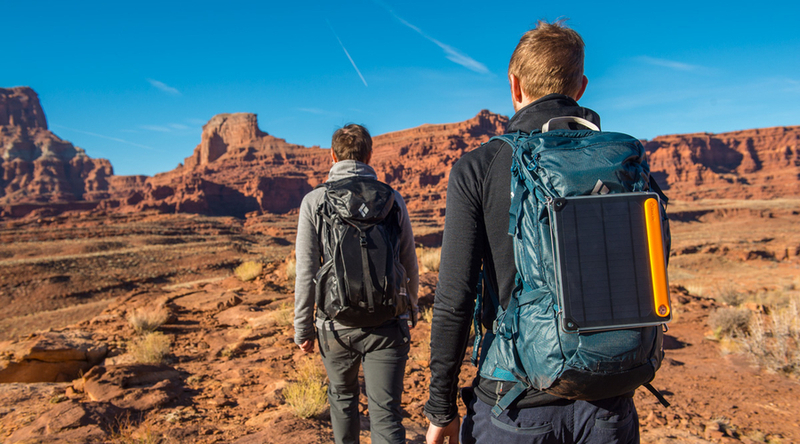 After its successful launch into the Solar category in 2016, BioLite is expanding its panel collection with the SolarPanel10+, $129.95, a folding 10-watt panel that offers twice the power of its 5-watt predecessor. The panel features the Optimal Sun System, an analog sundial that aligns the panel for direct rays while the 360-degree kickstand provides exact hanging or positioning on uneven terrain. Pair that with BioLite’s Maximum Power Point Tracking technology and the panel works to draw the most power possible in any given setting without worry of crashing. All that energy can be used in real-time or stored for nighttime charging thanks to an integrated on-board 3000 mAh battery, freeing users from daytime-only dependence. BioLite also introduced the Charge Series of water resistant stainless steel batteries in 10wh, $24.95, and 20wh, $39.95, models. 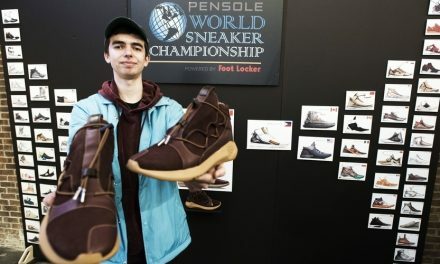 Housed in ultra-thin stainless steel, a signature BioLite material, the batteries offer a durable design that is more compact than its plastic competitors. The rounded edge makes it easy to slip into an inner pocket of a bag or pack. IPX6-rated with a silicone gasket top, the chargers can handle unexpected rain or spills, making them ready for the trail or a busy desk.